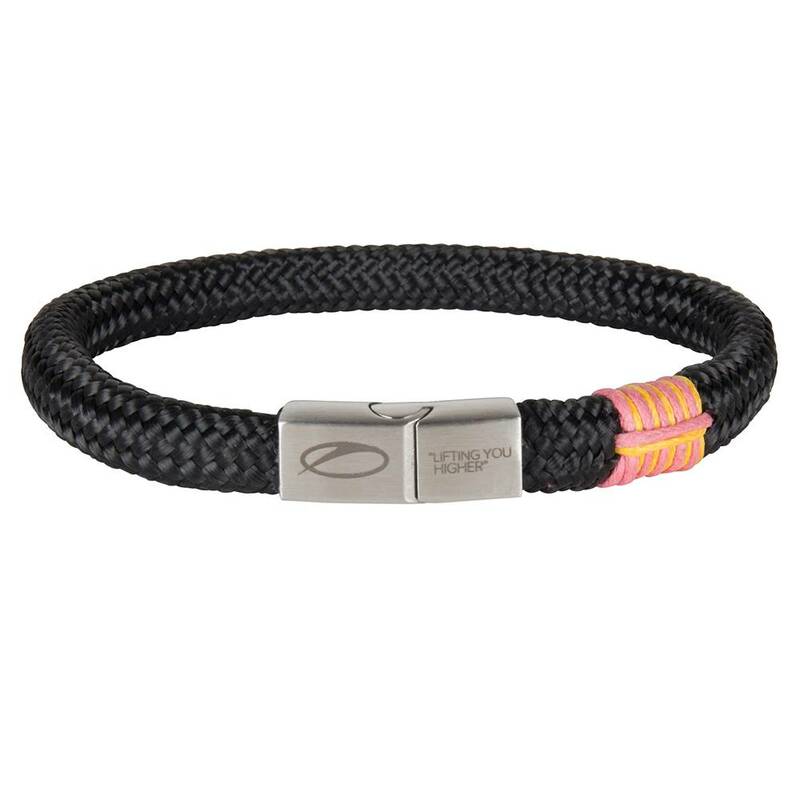 If dance music and travelling are your greatest passions, you’re going to love this one! 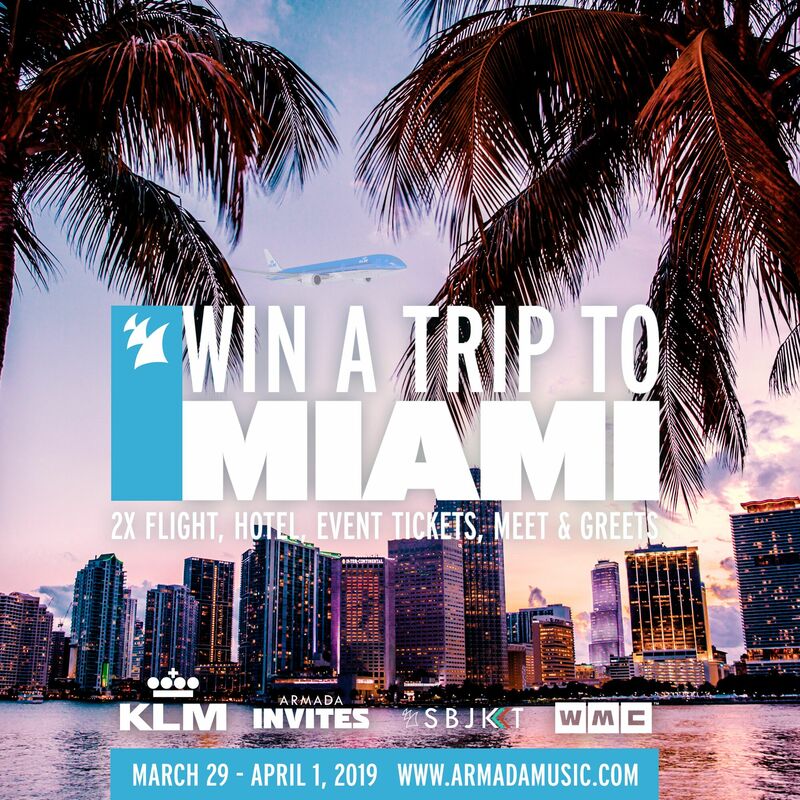 This month, Armada Music and KLM Royal Dutch Airlines are offering you and a friend the opportunity to win the weekend of your dreams to a sun-laden Miami. 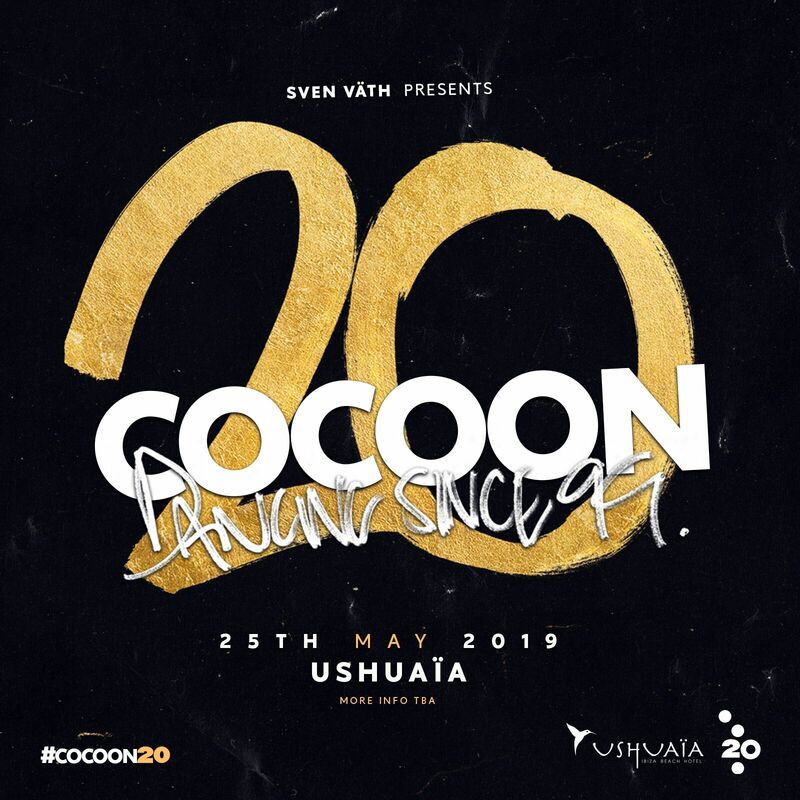 Including a careless flight with KLM Royal Dutch Airlines, a three-day hotel stay, access to two huge Armada Music events a meet & greet with Armin van Buuren among other Armada artists, and all the sun, sea, beach and party vibes you could possibly need. This trip is without a doubt the chance of a lifetime for you to live your dreams Miami-style! 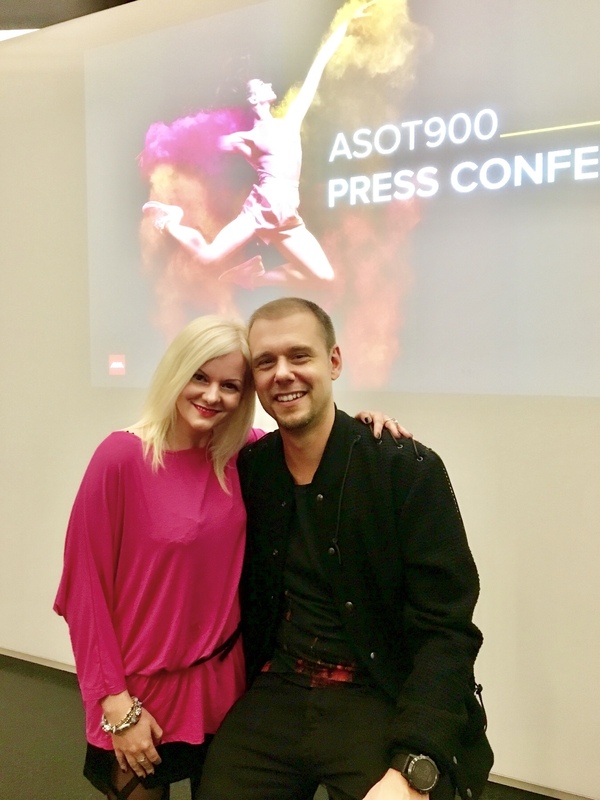 Last Saturday (Feb 23rd), just before ASOT900’s madness hit us like a hurricane, we’ve been invited to attend Armin van Buuren’s press conference where the legendary dj himself welcomed us with a great news that literally lifted us higher!! 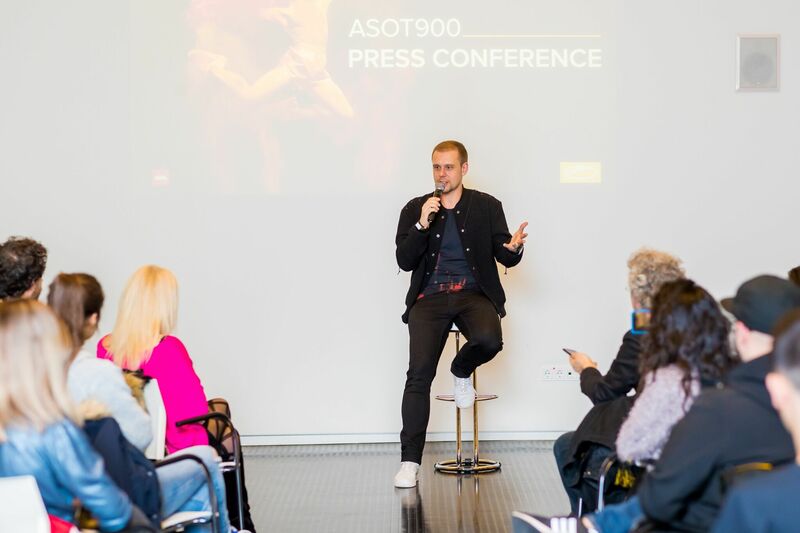 “A State of Trance show will touch down in California’s Bay Area on June 29th, it will be the biggest trance show we’ve done in the US” said Armin. The trance king talked about what it feels like reaching such a milestone, with the cooperation of his top-notch team and Allan Hardenberg (ALDA Events CEO), explaining how ASOT show has evolved into a massive happening as the years went by, and how mind blowing it is to have such a reaction from people flying from all over the world to invade the 5 astounding stages at Jaarbeurs. 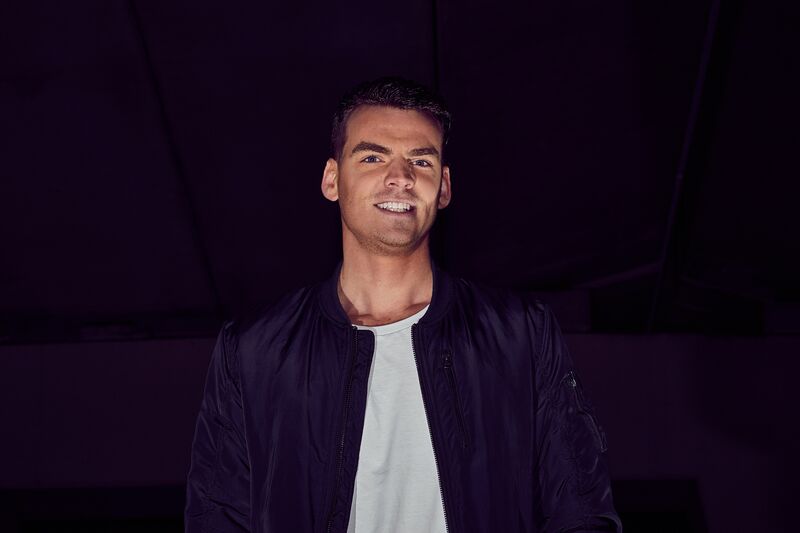 We’ve asked him about ASOT1000 and what to expect next as the hype is raising already, but obviously he couldn’t spill the bean; though he gave us some hints that everything is escalating very quickly for what is gonna be an event of epic proportions. 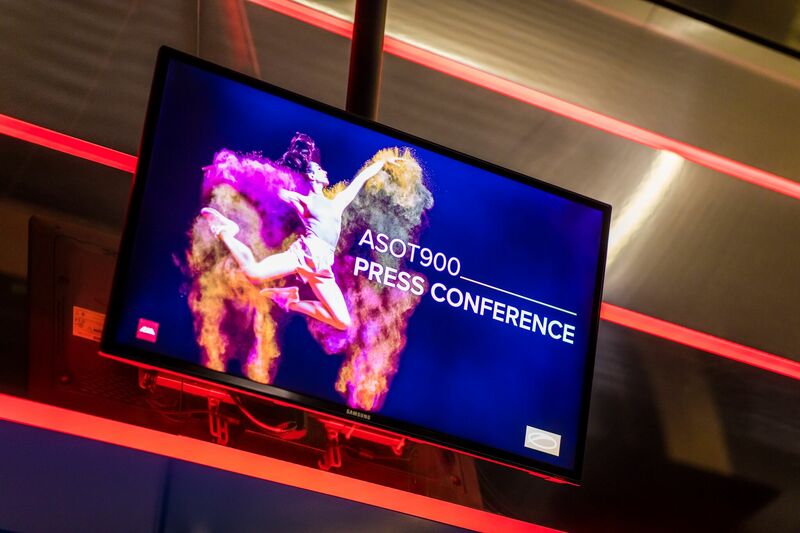 Marking the milestone occasion for the ASOT series, the sold-out showpiece saw a variety of acts join Armin van Buuren in his native Netherlands as ravers danced the night away, joined by the unity of global trance families and a mutual love of music. 12 million trance lovers from 161 countries worldwide followed the event on ASOT.TV which brought the energy of the night directly to their homes. 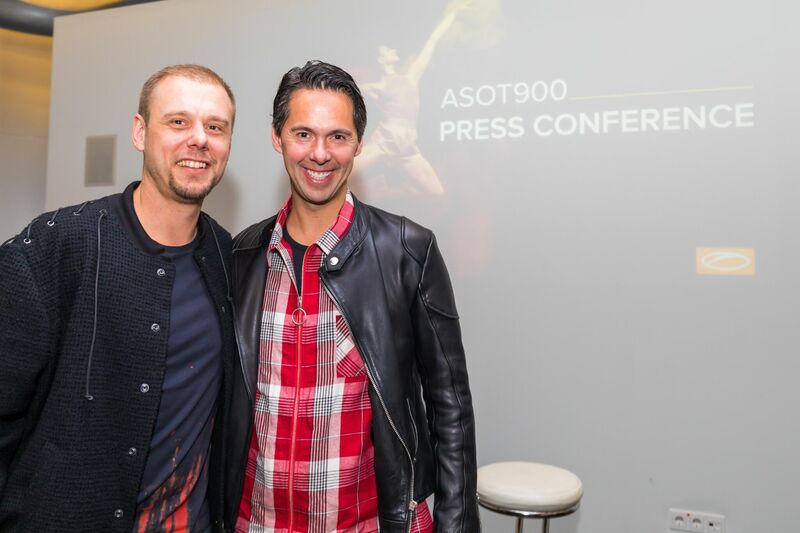 During the night’s live radio broadcast Armin announced the massive news that ASOT will be taking place in the Bay Area in the United States on 29th of June 2019. 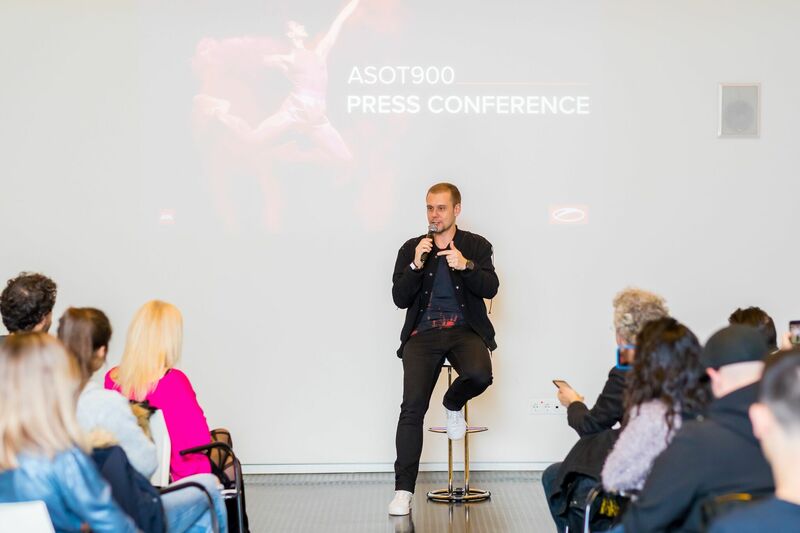 The new show is part of the ASOT 900 world tour which will stop off in Madrid, Ultra Miami, Kiev, and Tomorrowland. Armin performed 3 times across the course of the night as part of the ‘Lifting You Higher’ theme, including a special return to the Who’s Afraid of 138?! stage for the first time since ASOT 650. 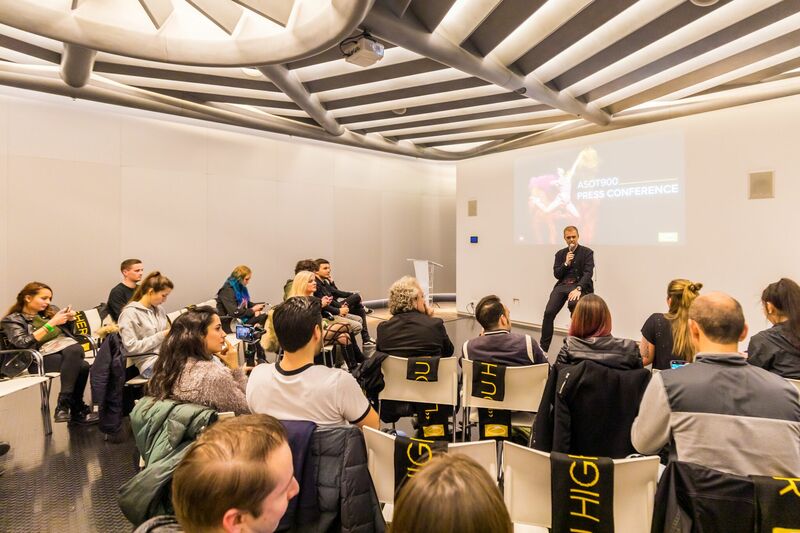 Attendees were treated to a full range of the DJ’s most iconic anthems from his vast back-catalogue, as well as more recent fan favorites and previews of future hits. 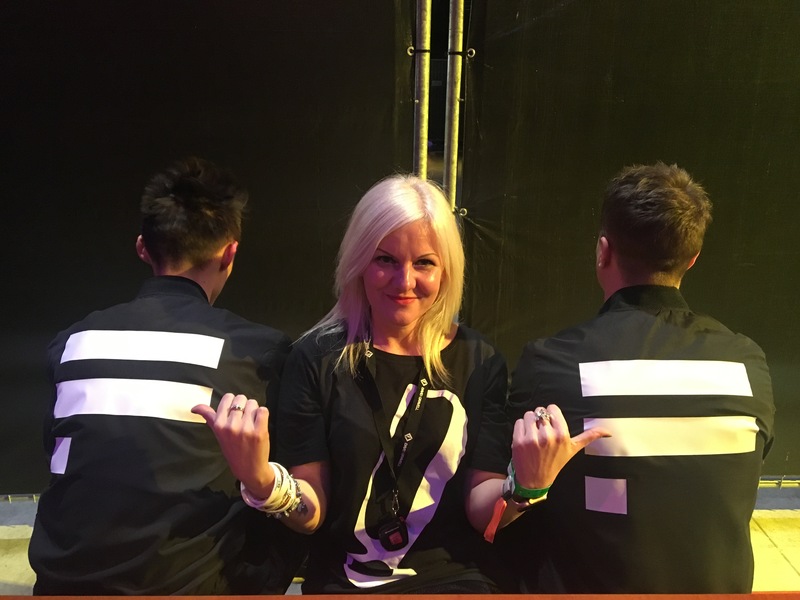 One of the highlights of the festival occurred when Above & Beyond joined Armin on stage to premiere their first ever collaboration, ‘Show Me Love’. 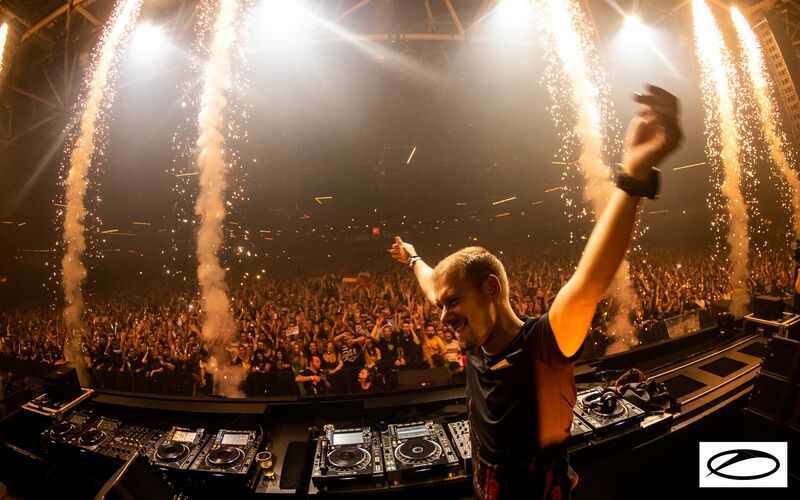 The brand new track effortlessly fuses influences from both artists, resulting in a huge trance anthem that provoked a monumental crowd reaction at ASOT 900. Above & Beyondalso took to the stage to deliver their own phenomenal performance, which was balanced perfectly between the emotional and euphoric. 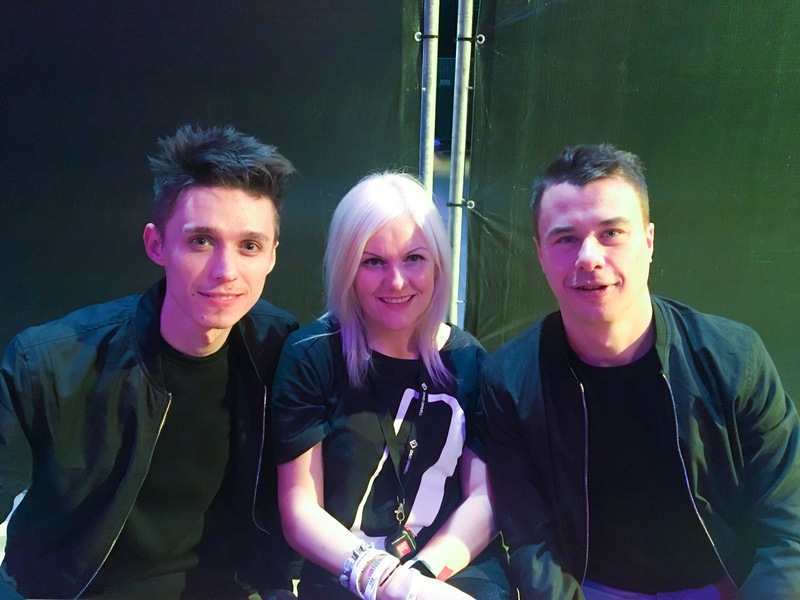 During the set, the trio were also confirmed to play at Electronic Family, the largest outdoor trance festival in Europe, on July 20th in the Netherlands. Filling the ASOT Mainstage arena with a rapturous set abundant with dynamic transitions and an array of their most anthemic hits, German duo Cosmic Gate helped deliver a night of unrivalled energy to the thousands in attendance. 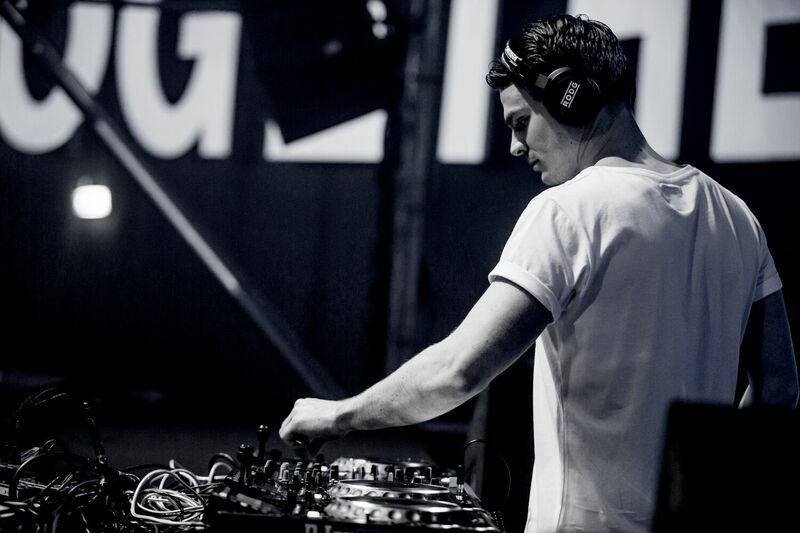 The rippling blasts of psy-trance act Vini Vici also proved a particular highlight. With the likes of Estiva, FUTURECODE, and MaRLo all spinning massive sets to the packed crowd, the venue’s dynamic design and pyrotechnics left ravers captivated. 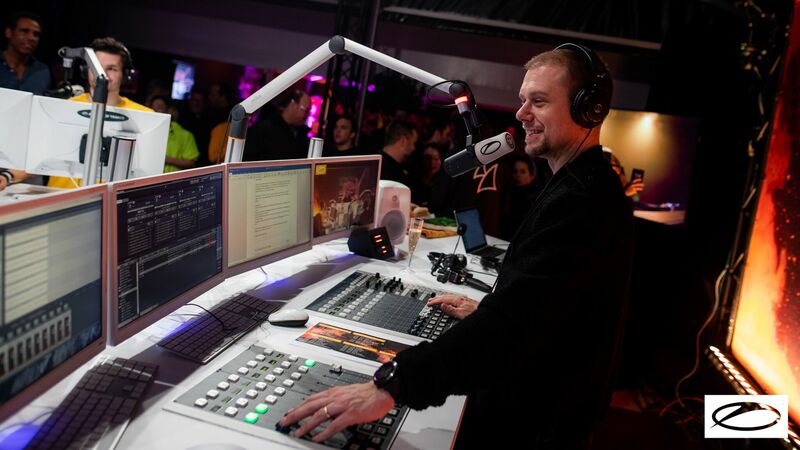 Another record-breaking ALDA event packed with moments that will live long in the memory, A State Of Trance 900 proved to be 2019’s biggest dance event so far, cementing the unrivalled legacy of both Armin van Buuren and A State of Trance. If you happened to be looking in the other direction throughout January, let us catch you up! Events on Planet SHINE have been running – fair to say – plenty hot over the first month of the year. 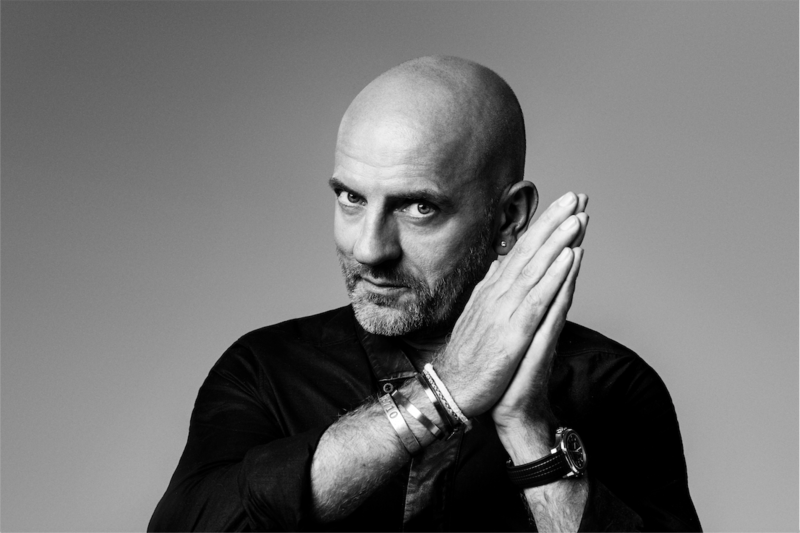 Assumed – and subsequently confirmed – the White Isle breakout is returning for the summer of 2019. For its second season run, word of a venue uptick got out, taking SHINE to its own space at the legendary Eden. From there things started to get a little crazy. 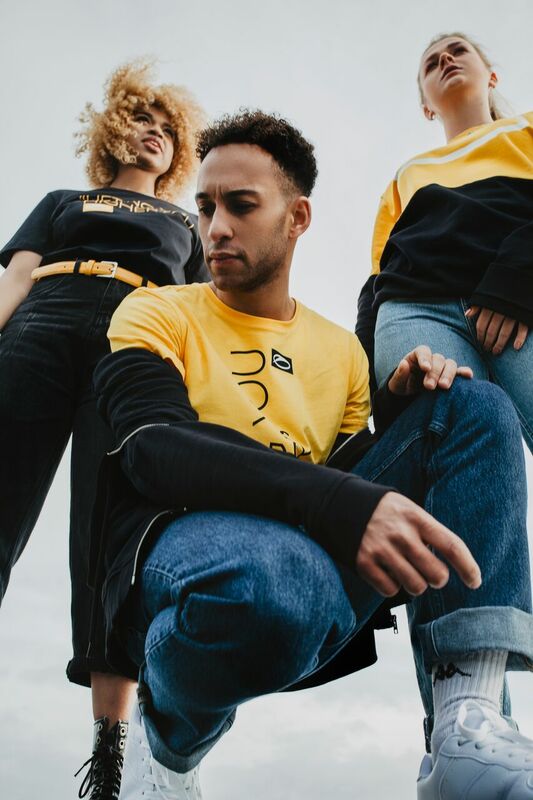 Having been on the circuit for but a single season, SHINE’s owners dropped word of a partnership with none other than Tomorrowland, which – come July 20 – will see the marque takeover Freedom – the festival’s second biggest stage. And today SHINE are delighted to share the entire roll call of DJs that’ll be joining them on the island this year. With PvD’s Ibiza performances clicking back into the traditional #TRANCETHURSDAYS groove, SHINE has once again placed max emphasis on crowd-drawing spinners who embody the truest form of the genre. Previously: reflecting on their first season and looking forward to the one ahead, SHINE ambassador Paul van Dyk said: “SHINE brought a breath of fresh air to Ibiza in 2018. To break out and do something new and under our own steam was a wonderfully liberating experience for myself personally and, I think, all involved. The team was right, the vibe was right and the DJs SHINE brought in to play were second to none. 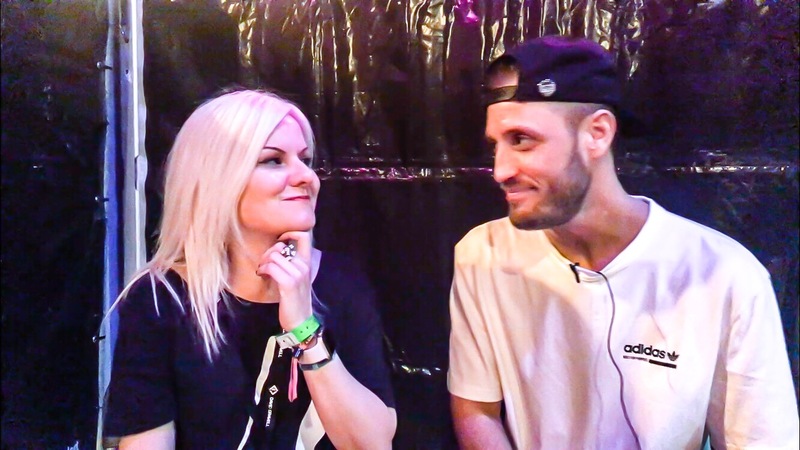 Trance and its global family were back on the island in its truest form. That all showed in the reception the night received.